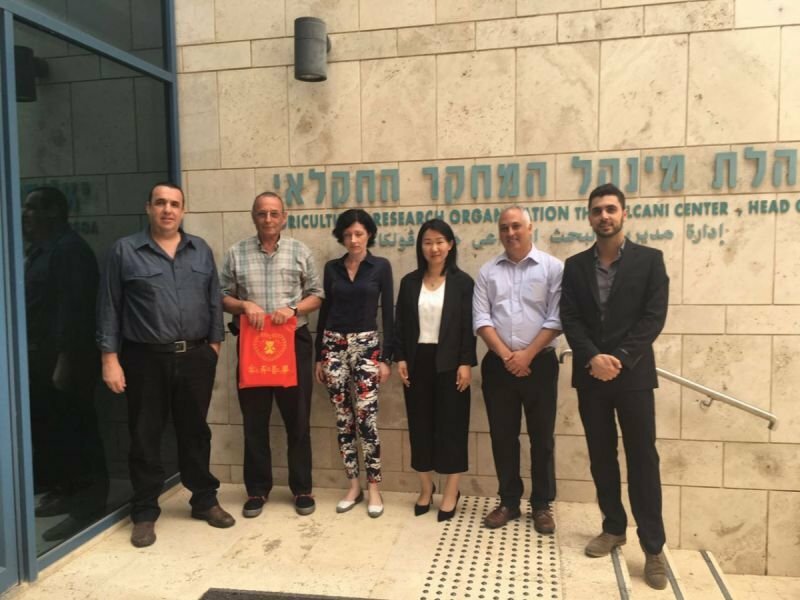 Israel Commercial Union has visited Volcani R&D Center of Israeli Ministry of Agriculture in May, 2016, discussing the cooperation projects of Israeli agricultural scientific achievements. 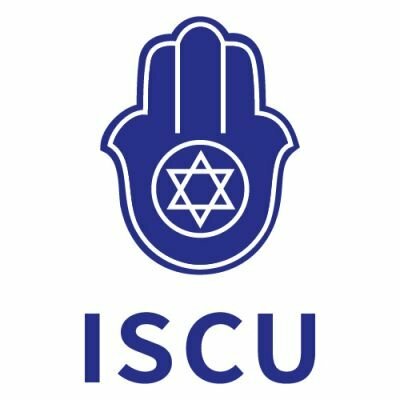 Israel has always carried out the principle of environmental protection and energy conservation, globally renowned for its unique hi-tech agriculture. Israeli Ministry of Agriculture has been cooperating with many leading enterprises in the world, such as Coca Cola，Walmart，Bayer and Syngenta AG. These partners are full-fledged companies, figuring prominently in their own market. The technologies of these companies are mainly applied to the EU market. Chinese market is still the new one for these companies. Therefore, they would like to work together with Israel Commercial Union to explore Chinese technological market. In this conference, Israeli Agricultural Department has introduced its latest agricultural achievements to Israel Commercial Union, including biological insecticides, biological pesticide, new feed, C.J., to name but a few. In addition, both sides has determines the future cooperation fields, including but not limited to animal food, planting in semi-arid area, crops contain oil and biomass, fruits with high quality, food safety, aquaculture in high density and agricultural machinery. The Ministry of Agriculture put forward that they have been learning the current stage of China. They are convinced that China will have relevant requirements in this field, and accordingly established commercial model and connections. At the end of the conference, both sides have mapped out visiting Guangzhou in November, 2016. This visit is poised to creating cooperation in direct exchanges and learning. Wish the cooperation between Israel Commercial Union and Israeli Ministry of Agriculture in China a brighter future!